17 years, 9 films. The character of Wolverine is Hugh Jackman and Hugh Jackman is Wolverine. The actor has owned the role time and time again even when the films weren’t the best. But this outing is different. It’s the last time, and before the seasoned actor hangs up the claws for good, he gets to finally unleash the berserker everyone wanted from the start. And man does he go out on a high note. In the near future, a weary Logan (Hugh Jackman) cares for an ailing Professor Charles Xavier (Patrick Stewart) in a hide out on the Mexican border. 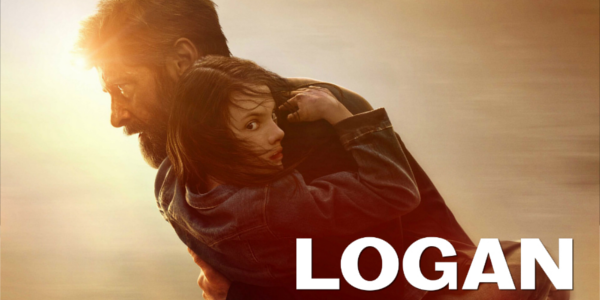 But Logan's attempts to hide from the world and his legacy are up-ended when a young mutant Laura (Dafne Keen) arrives, being pursued by dark forces. Let’s be clear upfront, this is not a superhero movie. It’s a western in storytelling elements and aesthetics that just happens to feature a man with claws. Of course there is also the added piece of an R-rating, and it earns it. Logan is BRUTAL (and yes it’s worth capitalizing) and shows how wild Wolverine can be with claws going through heads and limbs flying left and right. But it doesn’t dwell on this brutality either nor does it get too bloated and rather just tells the story of a man on the outskirts who is lost in this new world. The film is very much it’s own individual entity with very few signs to the past films. I know I said it before but Hugh Jackman is Wolverine, he is and always will be, and this is easily his best performance as Weapon X, tired and broken down and just done with this life. He feels burdened and weathered and it’s all portrayed brilliantly through Jackman’s performance. Patrick Stewart is also amazing in what is his last turn as Professor X, taking a fatherly role to Logan unlike ever before. There is a hidden horror and pain underneath Stewart’s eyes that slowly is revealed throughout the film. Dafne Keen is surprisingly fantastic for a child actor; silent for most of the film you never question what she is thinking despite having little dialogue, all of course helped by her dagger glare. All of this praise for the film really starts with James Mangold. The man handles the last outing for Logan and Charles with such careful hands but knows when to bring it as well. He doesn’t take obvious chances to put in other famous mutants or plug easter eggs, he just tells a story and it’s beautiful. The film is also shot incredibly well by John Mathieson in a type of film that rarely gets this kind of attention for its cinematography. The entire film is just gorgeous and it really shouldn’t be glossed over in the slightest. 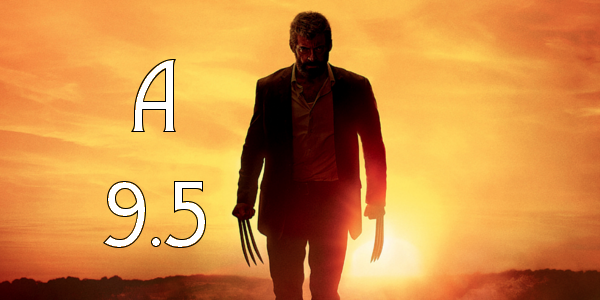 Overall, Logan is the only way that Hugh Jackman could’ve retired the character of Wolverine. Everyone delivers and does their jobs spectacularly, really only slipping slightly in a slow second act. 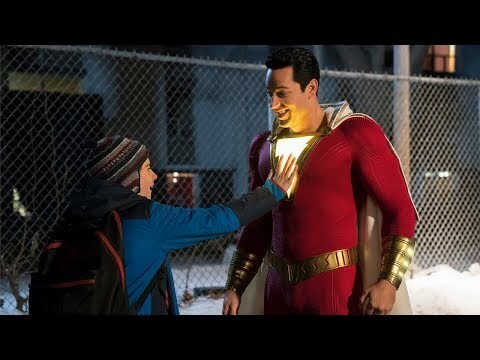 But everything from the character moments to the action is handled eloquently and I hope with all I have that this film stays in people’s minds once end of the years lists and awards come around. Yeah it’s that good. So what did you think of Logan? Have you seen it and what's the best final outing for an actor as a particular hero? Subscribe, share, comment below, and as always return to I Am Sam for weekly reviews and insight.